John and Gill Wagner live some of the time in Los Angeles, where they raised two sons, Tom and Joe. John grew up in Ventura County working on his families lemon and avocado orchards. John attended UCLA, and completed a Bachelors and Masters in Physics. John pursued a career in finance, but wanted to return to agriculture. 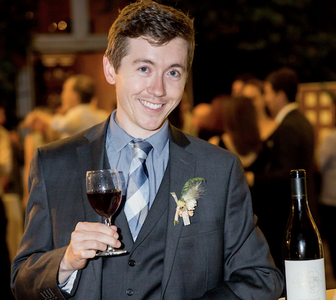 John has completed the UC Davis Certificate in Winemaking. Gill was born in England, but has lived in the States for many years. Gill serves on several boards, the most important are related to the homeless situation in Los Angeles. Gill completed the first section of the UC Davis Certificate in Winemaking and then was defeated by the chemistry. “Our connection with the Santa Barbara wine world began about ten years ago and has grown stronger every year. We fell in love with the beautiful countryside, the fascinating people, the amazing hospitality of ‘wine’ people, and of course the wonderful wine made in this magical region. Our commitment to the area was sealed when we purchased Peake Ranch and decided we wanted to build a winery and a small house on the property. Peake Ranch has a wonderful history of special people who roamed the land. We respect that legacy and plan to honor it in every way we can; from the way we grow our grapes, to the people we surround ourselves with, and the hospitality we plan to extend. We are excited to become part of a very special community. Wynne Solomon grew up in Sonoma County, in the town of Windsor, and fell in love with the wine culture there. Being raised by a teacher and counselor, her pursuit of winemaking was her own path, stemming from a passion for chemistry and cooking. 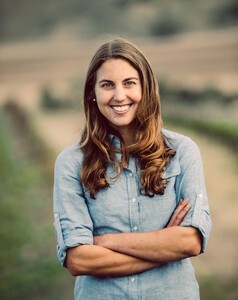 She moved down to the central coast to study Wine and Viticulture at Cal Poly in San Luis Obispo in 2010. She began making wine in the Edna Valley and moved down to the Sta. Rita Hills to continue pursuing cool climate winemaking. She joined our team in 2018 and will inaugurate our new winery and tasting room. 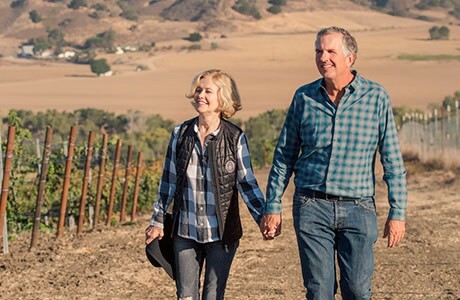 Her vision for Peake Ranch is to focus on the unique attributes of this area while emphasizing balance in Californian wines. 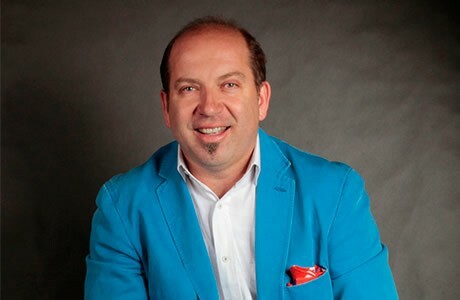 Paul Lato is a Polish-born, Canadian-educated sommelier. After spending ten years in the Toronto restaurant trade, he decided to move to the Central Coast of California to dedicate himself to the production of high-end Pinot Noir, Chardonnay and Syrah. 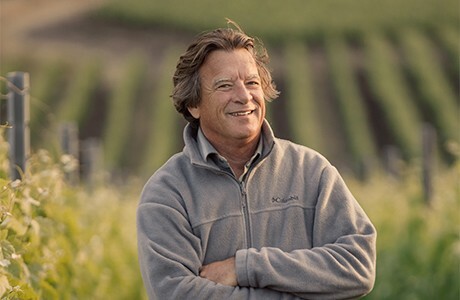 Now in his 16th year of winemaking, Lato’s aim has always been to convey a European sensibility in the wine while also unlocking the great potential of California vineyards. His wines are sold in the best restaurants in the United States, as well as Europe and Japan, and have garnered critical acclaim since the very beginning. Mike spent most of his life in vineyards and viticulture is both a profession and avocation. He grew up working in his family’s grape nursery leading to an early interest in viticulture. Commencing with the conclusion of education at UC Davis he was a researcher, author and educator at the University of California, Davis for 30+ years. He was also vineyard manager for the University’s legendary Oakville Station. Mike joined the Peake team in 2017 and looks forward to continued viticultural adventures. Perry began his journey down the rabbit hole that is the food and beverage industry as a craft beer nerd living in San Diego over ten years ago. Upon a chance meeting over oysters he found himself working for the iconic Los Angeles wine company Wally’s Wine and Spirits for the better part of a decade as buyer, sales, sommelier, and general Swiss Army Knife when it came to wine service. He now has joined the Peake Ranch team to help manage sales, hospitality, and customer relations. 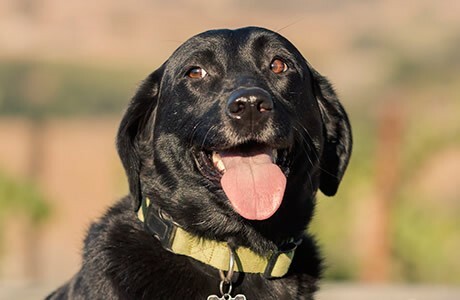 Daisy, the Vineyard Dog, was born in Mississippi, but at an early age decided to move to California to further her career as a vineyard supervisor. While still working on her gopher eradication skills, she maintains a strong oversight of Peake Ranch.